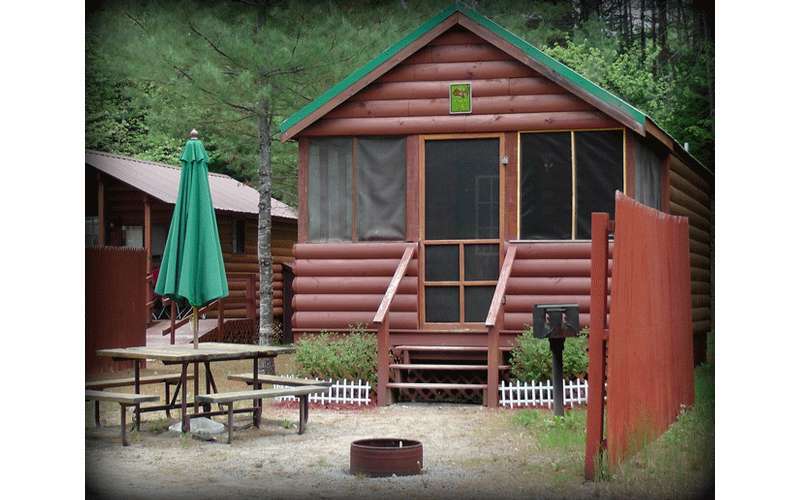 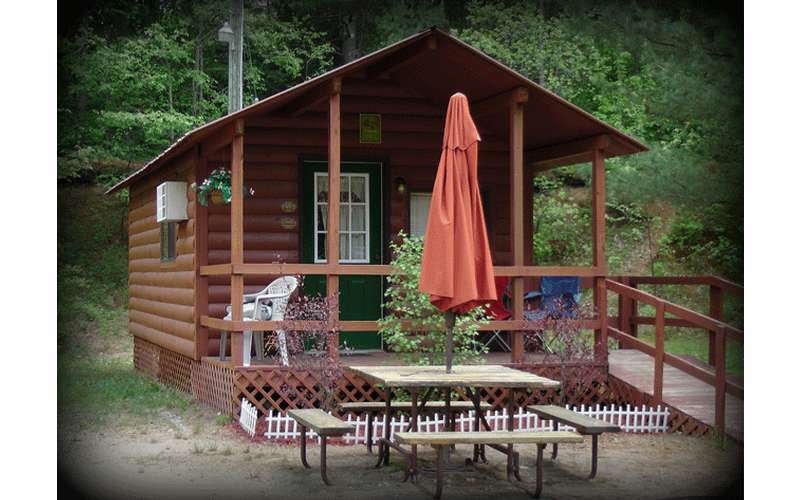 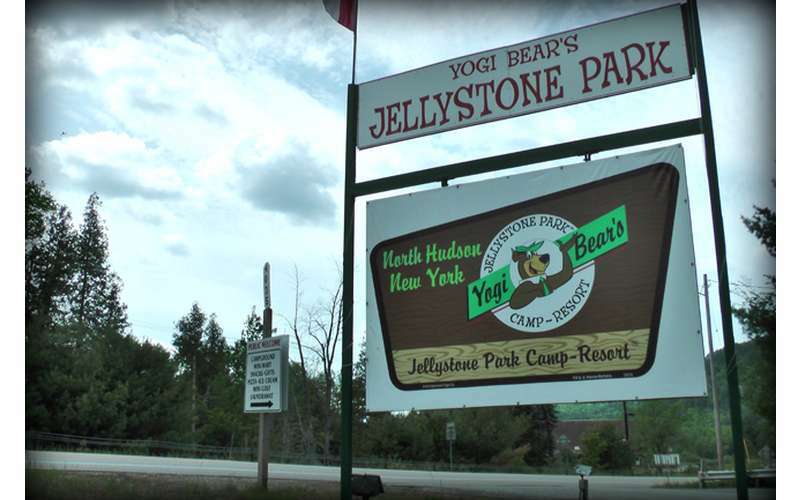 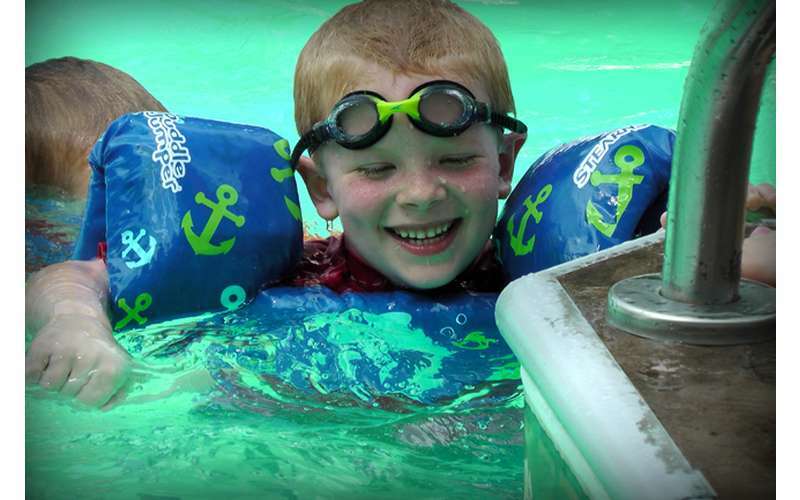 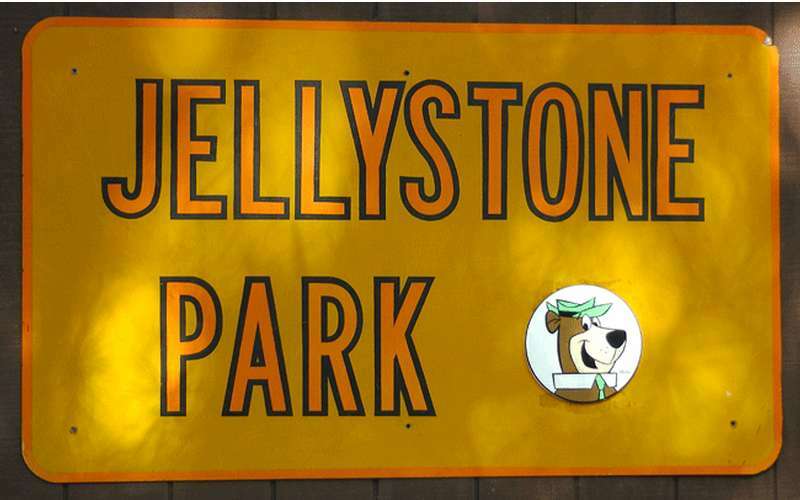 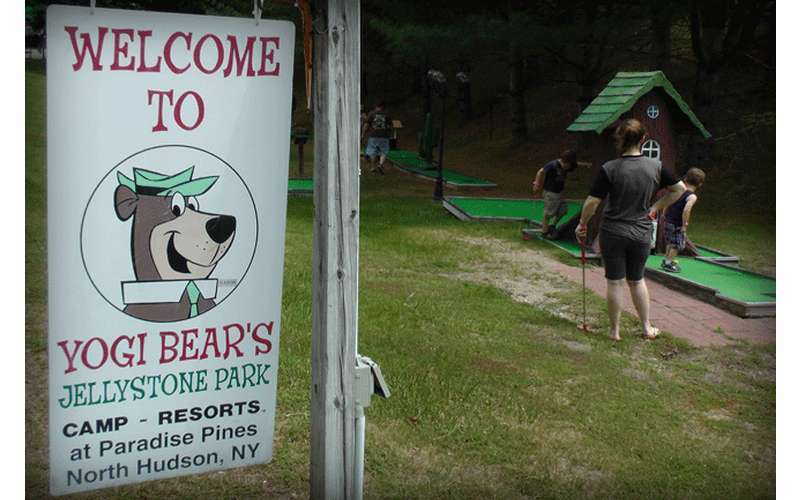 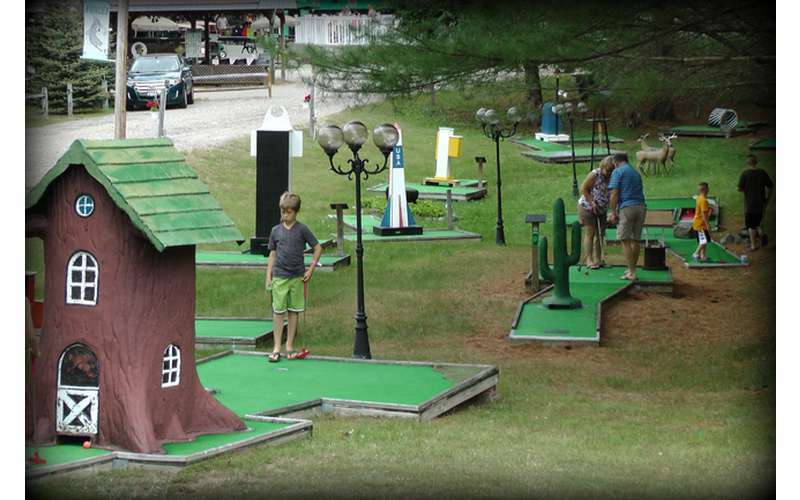 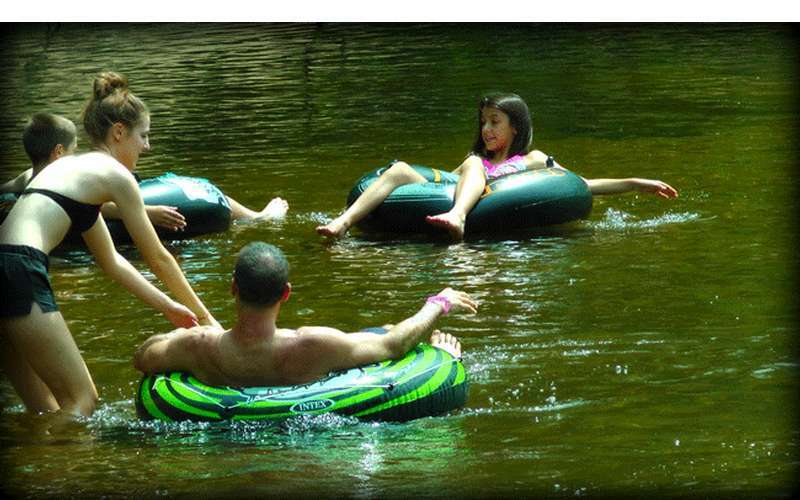 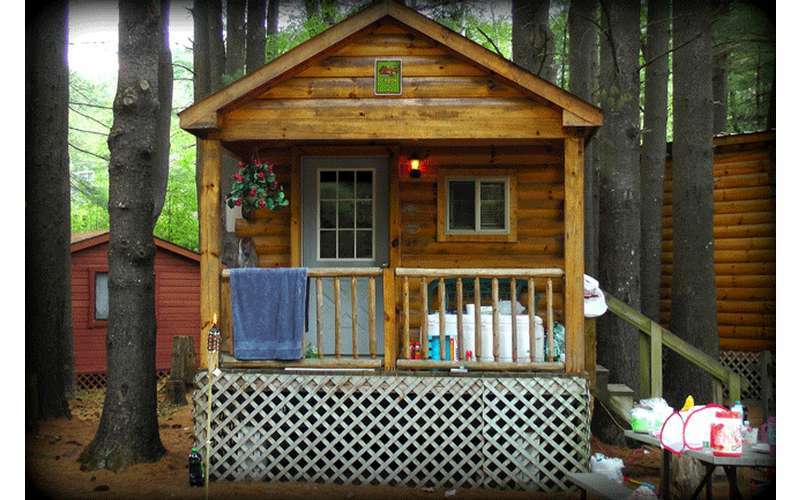 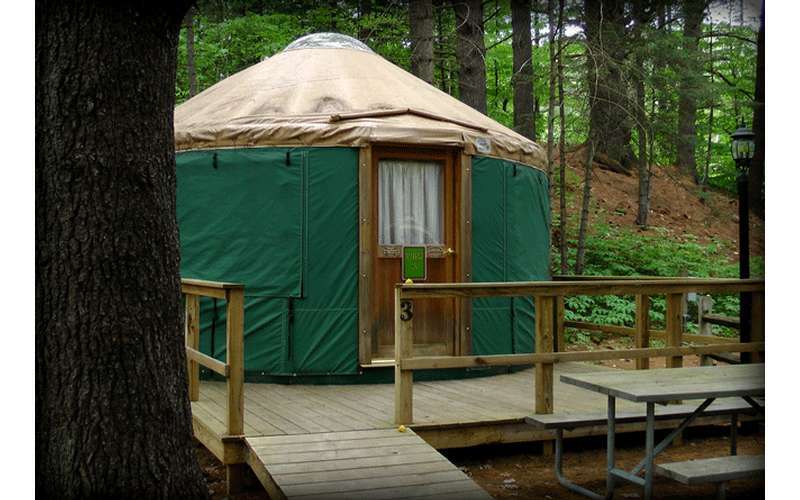 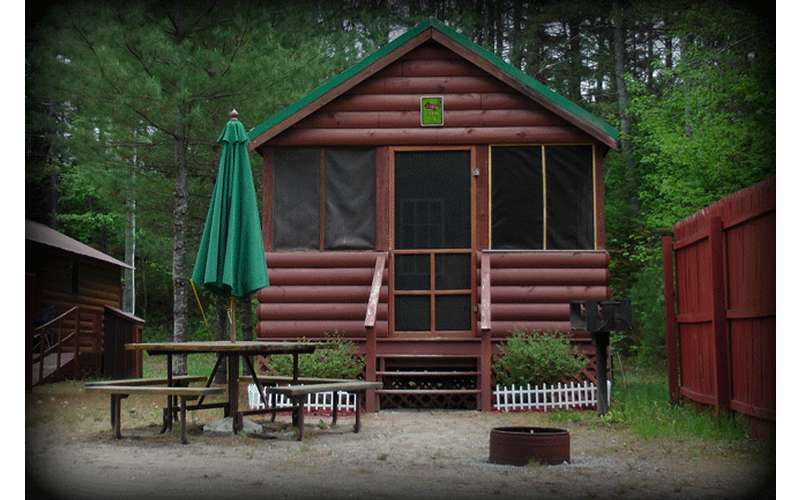 Adirondack Jellystone Park Camp Resort provides a cozy family camping atmosphere where "Kids Camp FREE". 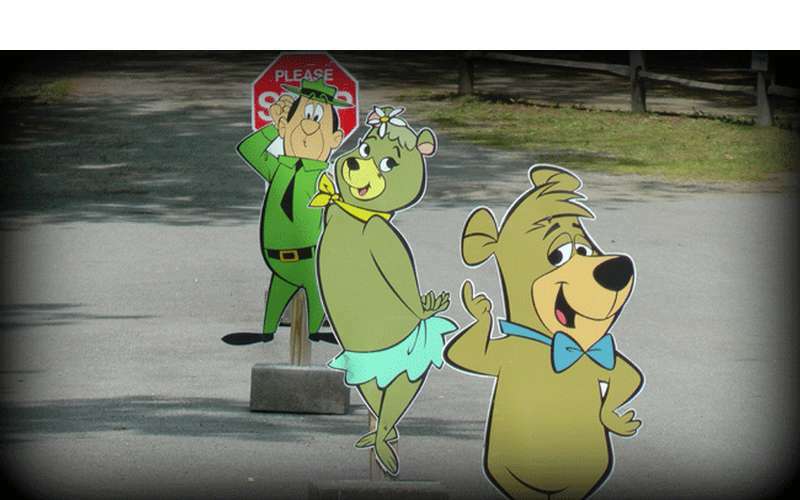 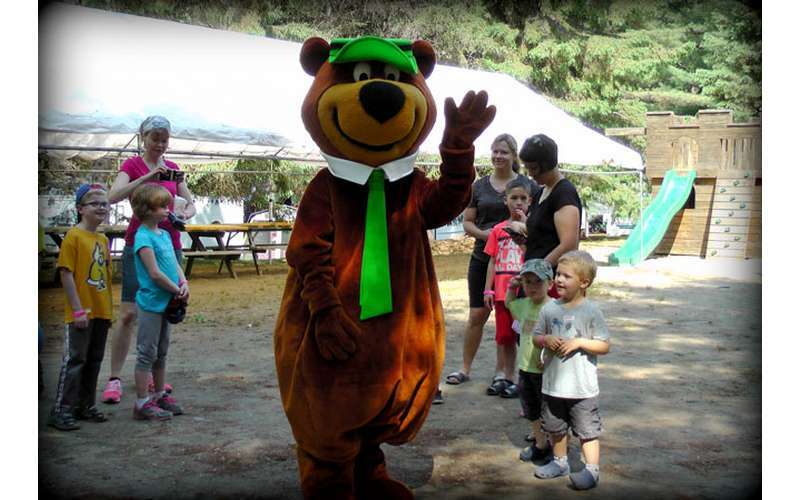 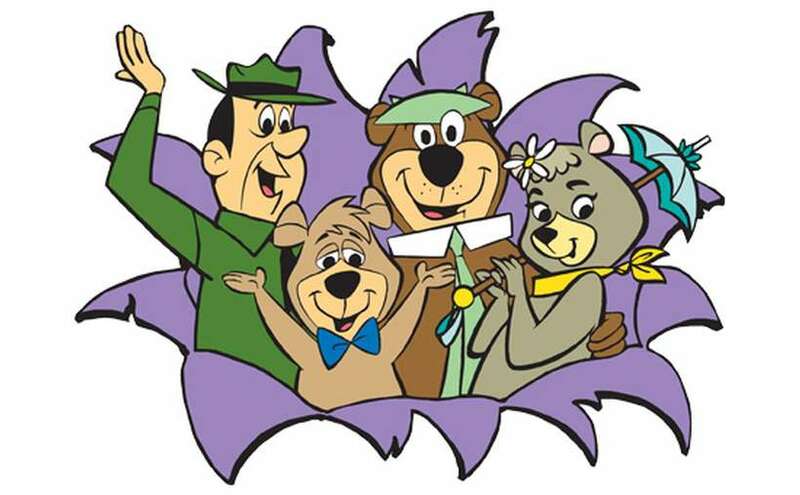 Appearances from Yogi Bear and Boo Boo provide an experience no other resort can compete with! 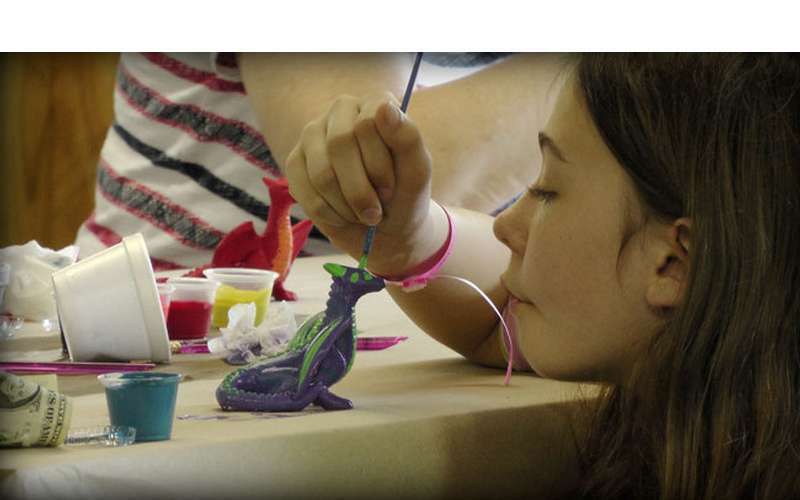 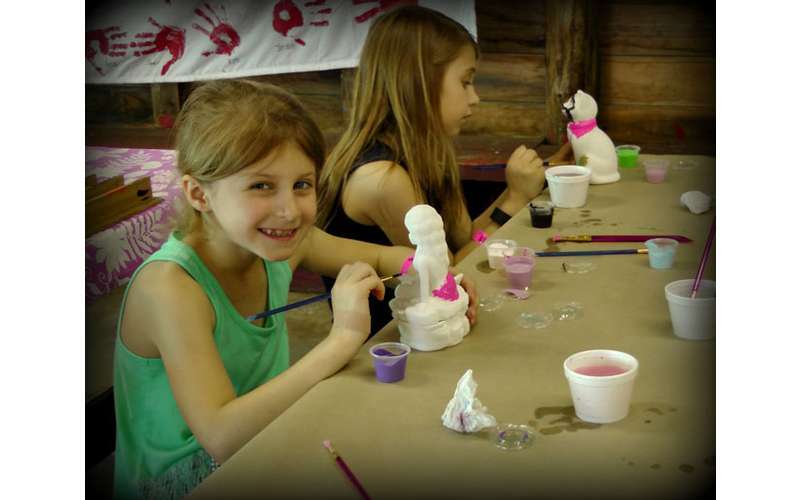 In addition to these activities, we also offer an array of complimentary family activity theme weekends, including Mardi Gras, Frightful Fest Halloween Weekends, Pirates, and more. 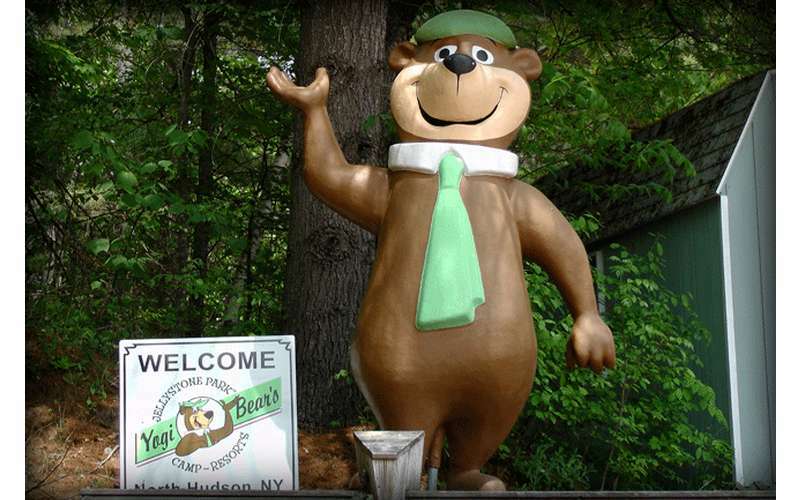 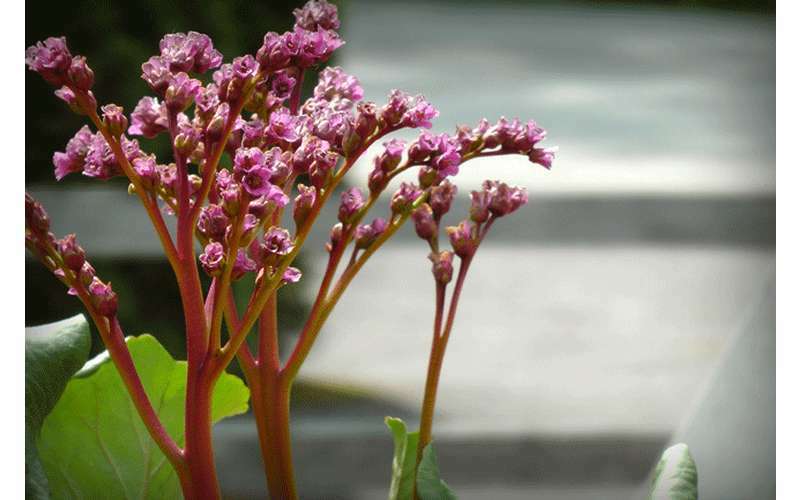 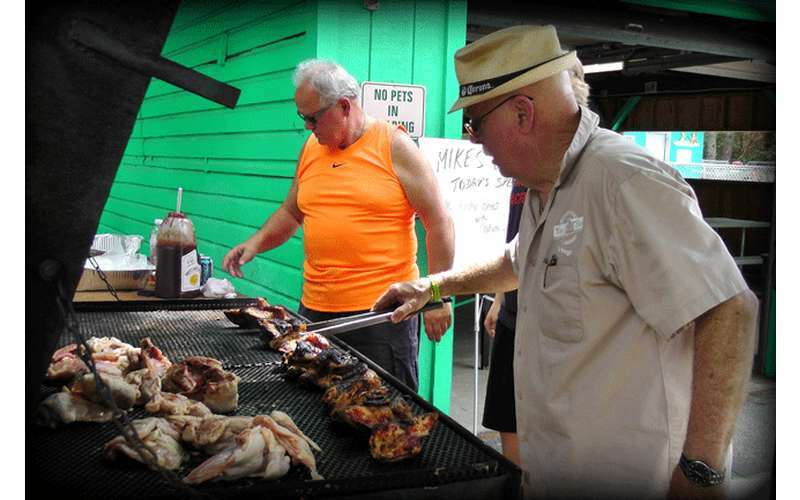 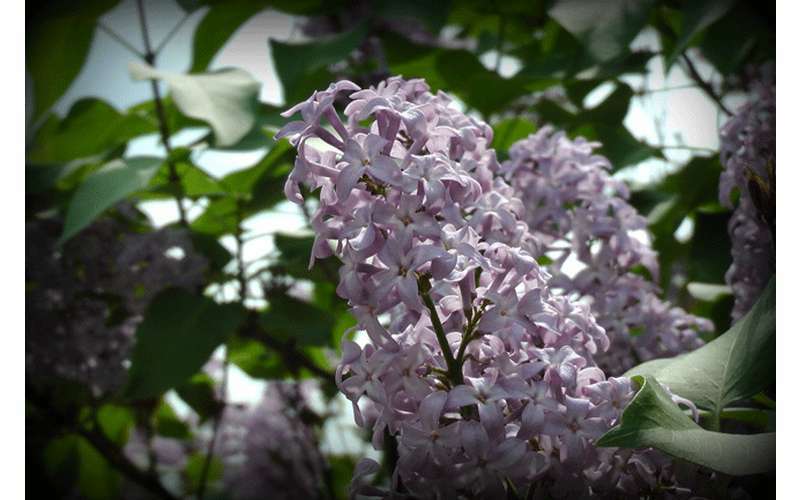 Plus, we are just a short drive from Lake George and Lake Placid attractions. 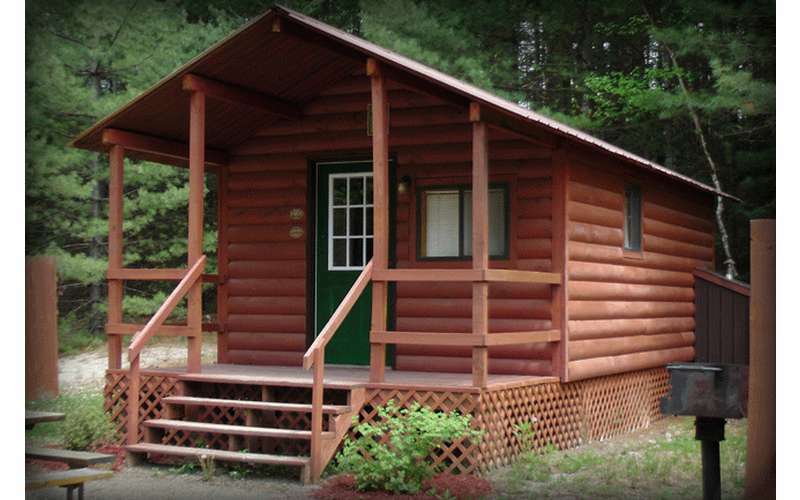 Visit our Web site or give us a call for more information.